Born in Iran, raised in Canada, Nostalgix thrives to express her journey through the power of music. Nostalgix stems from the goal of bringing people back to their care free selves while experiencing her live sets. 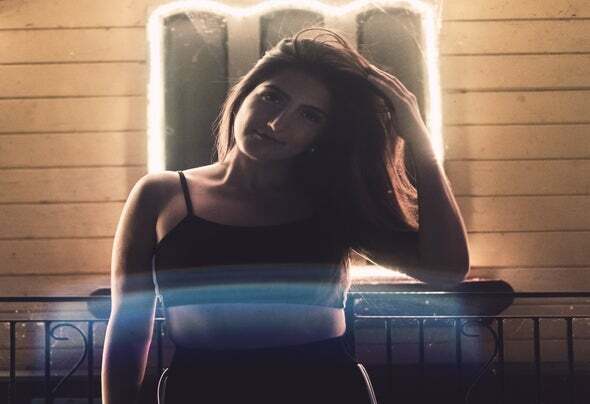 Since her DJ debut in 2015, Nostalgix began her journey into the world of music production, creating bouncy and heavy house beats. With her quirky, positive attitude and captivating stage presence, she can rock any stage in astonishing ways. Nostalgix has played alongside many heroes of the dance music industry and performed at clubs around the globe such as in Tokyo, Thailand, Bali and more. From club shows to playing major festivals, Nostalgix continues to share her journey through music.